Yes, we know the meme. But what if you could let your website bounce to the Harlem Shake? Not that tech-savvy? 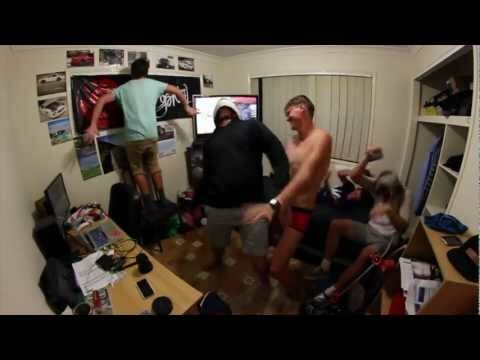 Try this instant Harlem Shake-ifier and change the facebook.com part with any url you want.